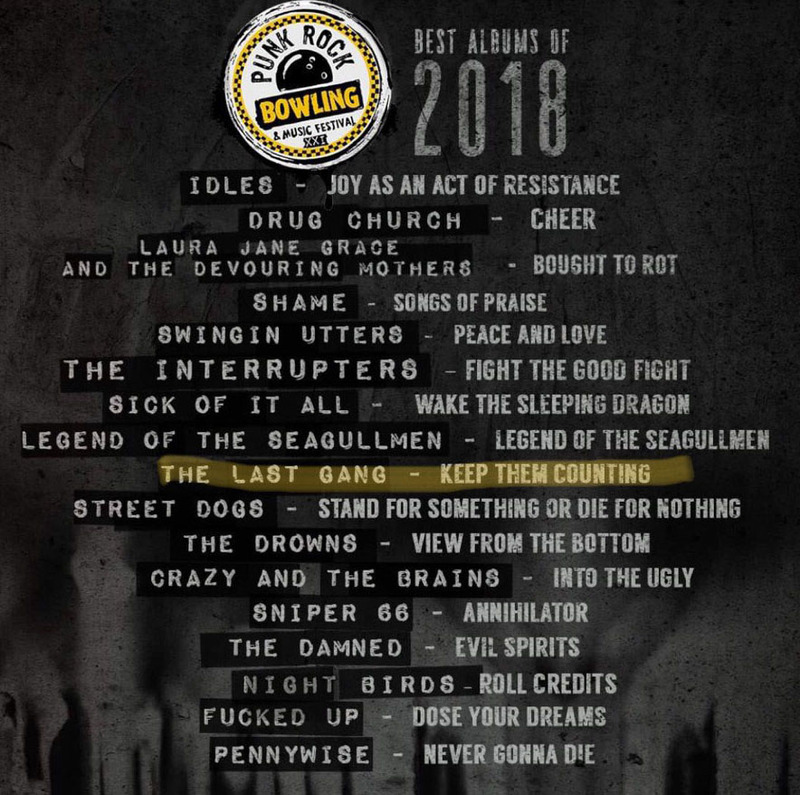 THE LAST GANG IS CLIMBING!!! 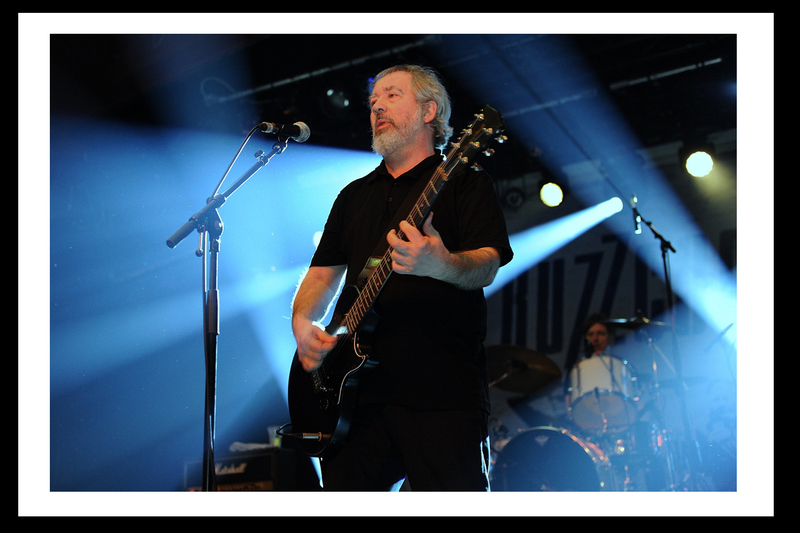 it was an honor to have worked with you in 2015 & 2016 and you will be dearly missed by all of us, fans of the Buzzcocks, who love the great sound of Poppunk and Powerpop ! You were there, one of the first, creating a scene, playing your music, songs, we will keep on humming forever. Radio Nine does not stop here - RIP PETE ! Your Muttis Booking Büro crew. 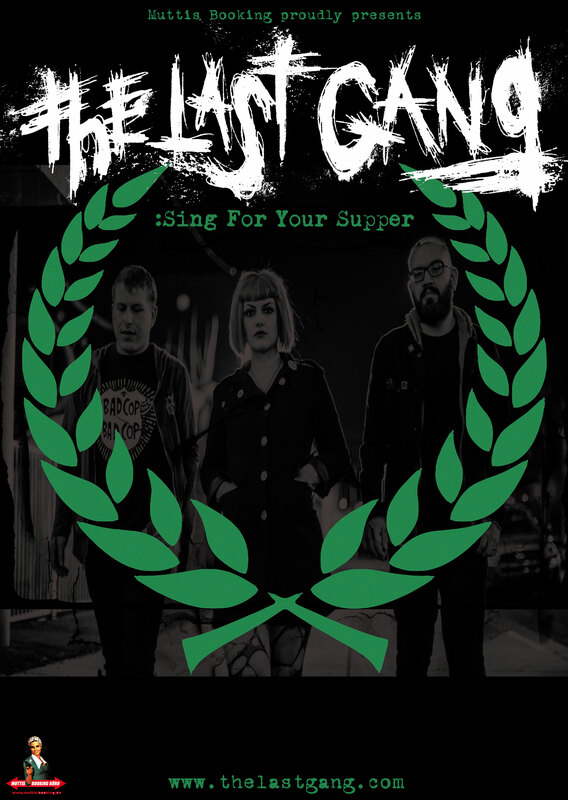 THE LAST GANG TOURS EUROPE IN 2019!!! Hey everyone. We have very good news for you. First shows of the tour in 2019 are confirmed and there are more to come. May i have your attention please. Our alltime faves The Briefs are on tour again and it starts today!!!! we hope you had a great start into the week. Johnny Reggae Rub Foundation are confirmed for the great Berlin Ska City Festival 2019 ! The festival lineup looks pretty good, e.g. Bad Manners, 8'6 CREW, Die Tornados and many more. And it will be the last Berlin Ska City! 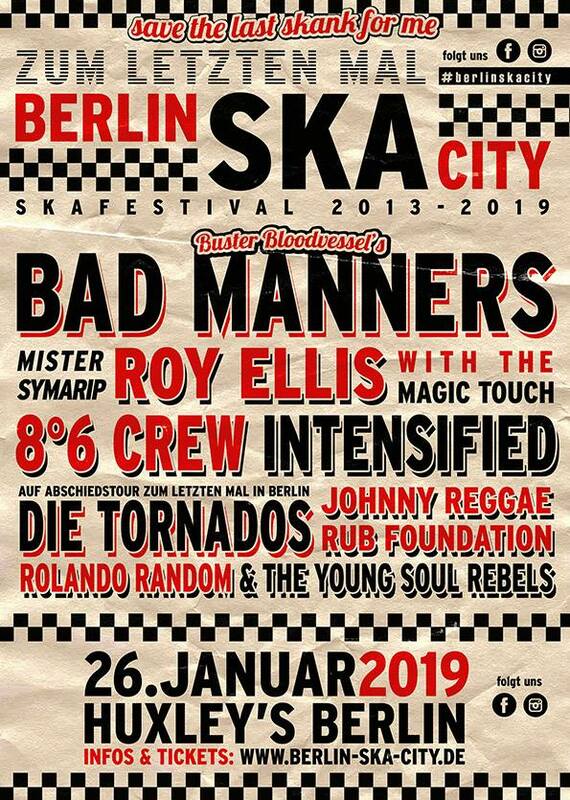 So make sure to visit the Huxleys Neue Welt for one last skank on January, 26th 2019 to celebrate the Berlin Ska City Festival! Get you tickets now and we will see you there! TADAAAAAAH, just in case somebody will forget his/her pills. 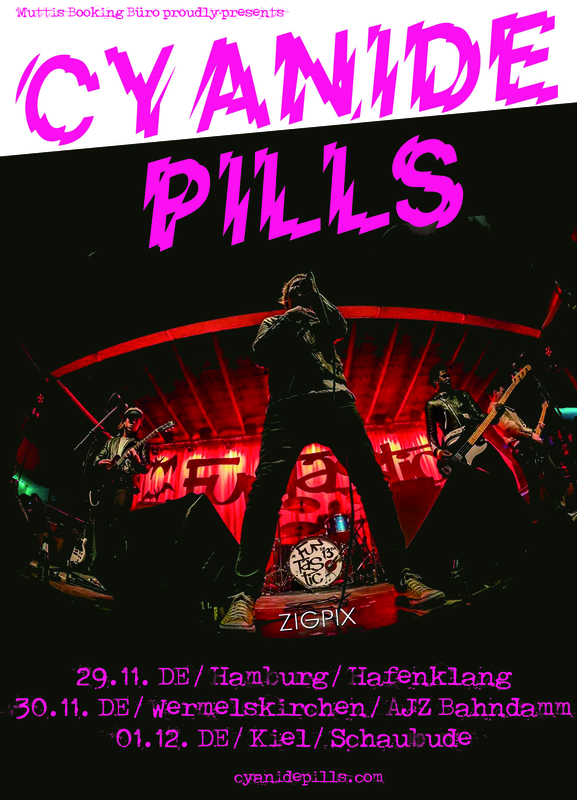 Don´t worry, here´s the CYANIDE PILLS!!!! 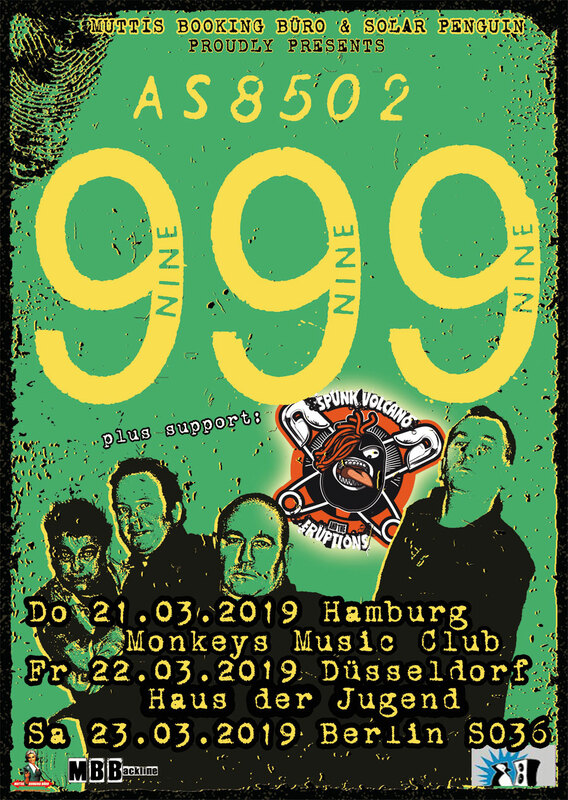 We are happy to announce 999 is comin´ to Germany in March 2019!! !